Could neuroscience be the key to a more engaging museum experience? The director of the Peabody Essex Museum in Massachusetts, Dan L. Monroe, thinks so, as this New York Times article explains. Monroe has been using brain science principles to make his museum’s exhibits more visitor-friendly. Conway told NYT that the idea to introduce neuroscience isn’t about how our brains respond to art, but about how to restructure the museum experience with a brain-friendly lens. The brain responds to “change, diversity and motion,” Monroe told NYT. But most traditional museums feature “large galleries with large numbers of works,” which can leave patrons feeling lost and unsure of where to look first, leading to lost interest. Monroe now tailors exhibitions with neuroscience in mind — introducing smell and sound to visual exhibitions, creating smaller exhibitions and having questions or quotes posted on the walls instead of only explanatory text. This is welcome news to anyone who’s ever walked into a museum only to feel overwhelmed by the sheer amount of art there is to see. 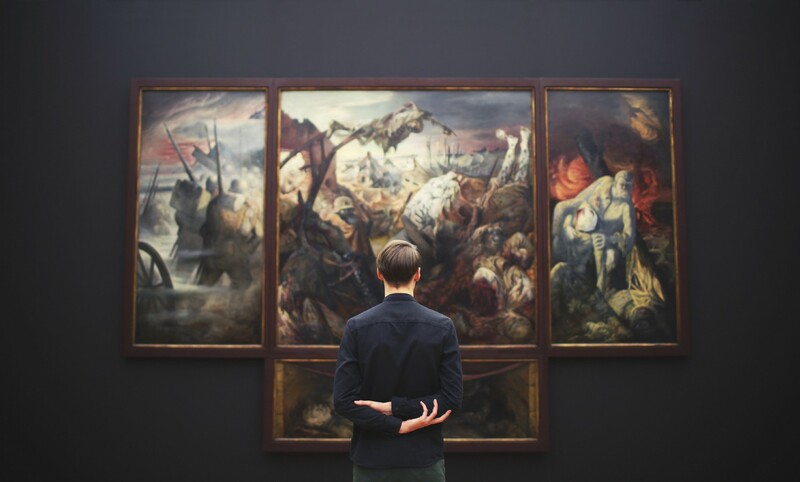 After all, research shows that viewing art can lower our stress levels, so any measures that make it more accessible and enjoyable are beneficial for all of us.